Whether or not traveling the world is on your list of summer plans (if only…), Tocca’s first-ever collaboration will transport you to South Asia. 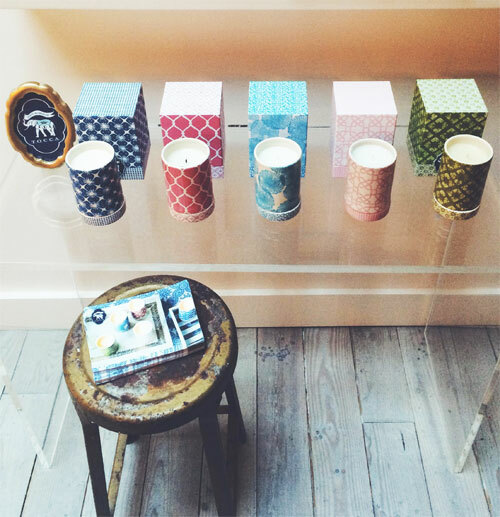 The fashion-and-fragrance brand has teamed up with designer John Robshaw, whose India-inspired textiles have made him a big name in the home decor world, to create a line of candles inspired by Robshaw’s travels. Each of the five candles is housed in a colorful ceramic jar printed with one of Robshaw’s designs, and is infused with a scent that’s like a postcard from a fragrant, exotic locale. 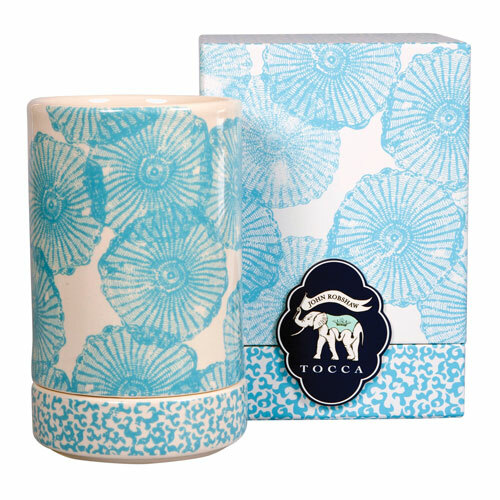 The Kuda Huraa candle features notes of agave, coconut milk, island florals and green palm inspired by the Maldives. Kuda Huraa mimics the sea breeze of the Maldives with agave and coconut, Bentota is scented with the tropical fruits of Sri Lanka, Java captures the clove and coffee bean flavors inspired by the local markets, and Pondicherry features a colorful bounty of vetyver, garland flowers, black currants and pamplemousse found in the Indian colonial outpost. My favorite is Srinagar, whose smoky scent is inspired by Robshaw’s days on a houseboat in India’s Kashmir valley, where lotus petals and Chinar trees perfume the air. After you’ve thoroughly taken in each candle’s fragrance — while booking plane tickets to the other side of the world, hopefully — you can reuse their containers as vases or makeup brush holders. 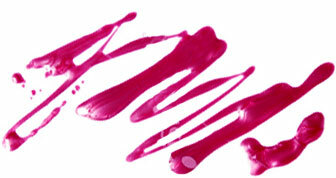 Just pop the candle into the freezer and its remaining wax will shrink and slide right out. They look as good in a one-bedroom in Brooklyn as they do on a houseboat floating on an Indian lake, I promise. The Tocca John Robshaw Collection candles are available for $60 each at tocca.com.